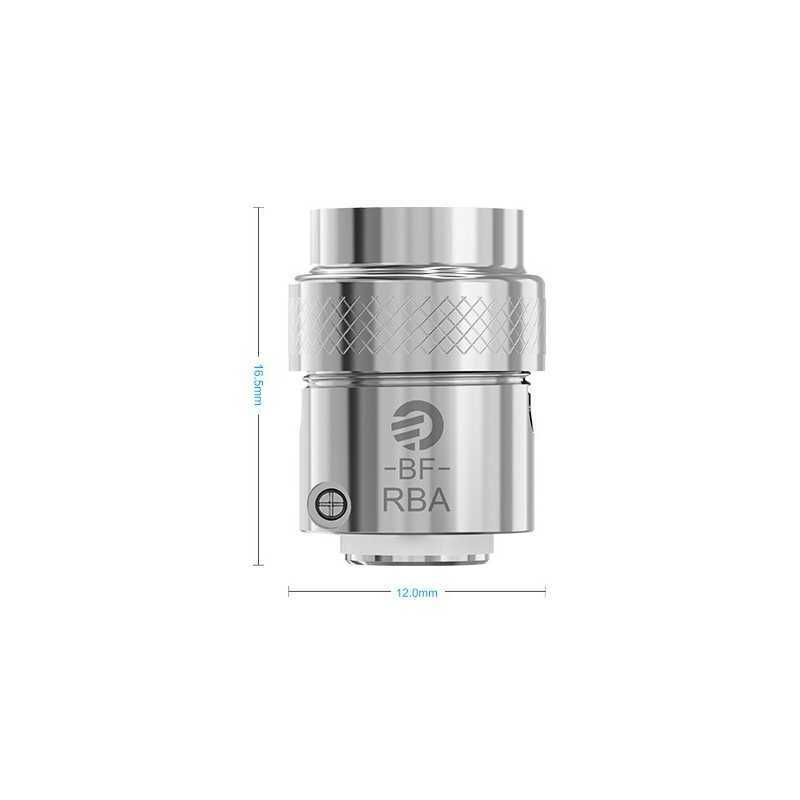 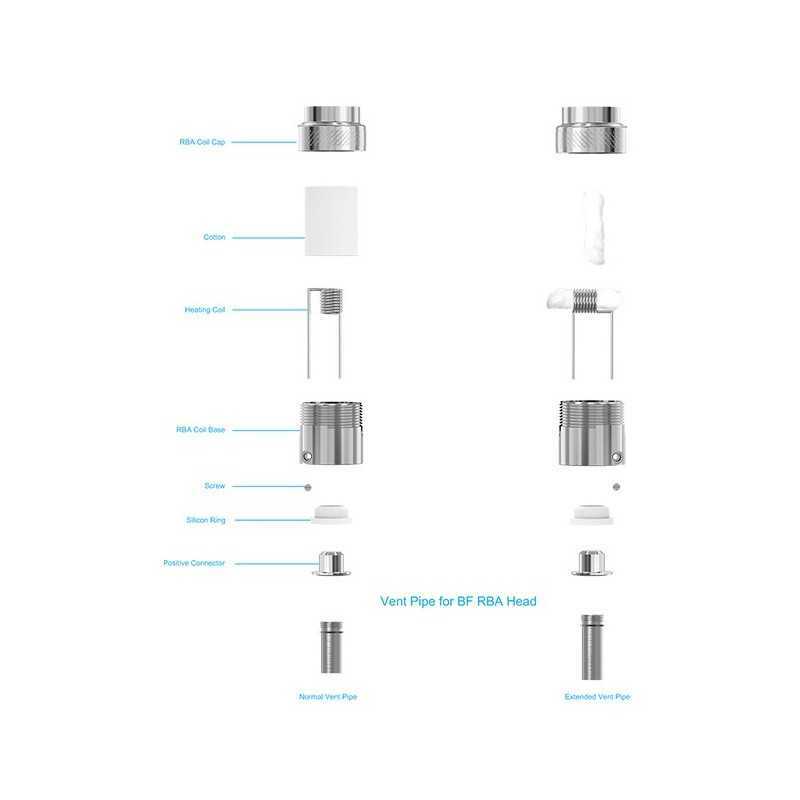 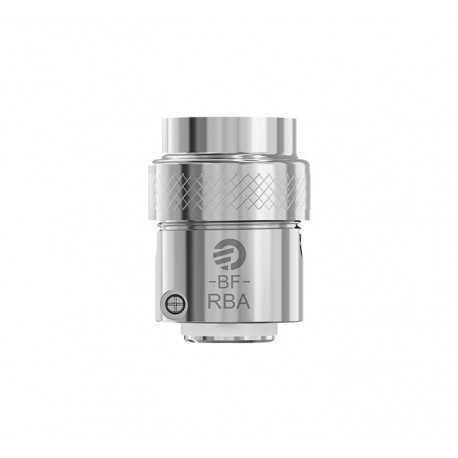 Cubis BF RBA rebuildable head with the rebuildable coil system is convenient for those that enjoy rebuilding and changing coils. 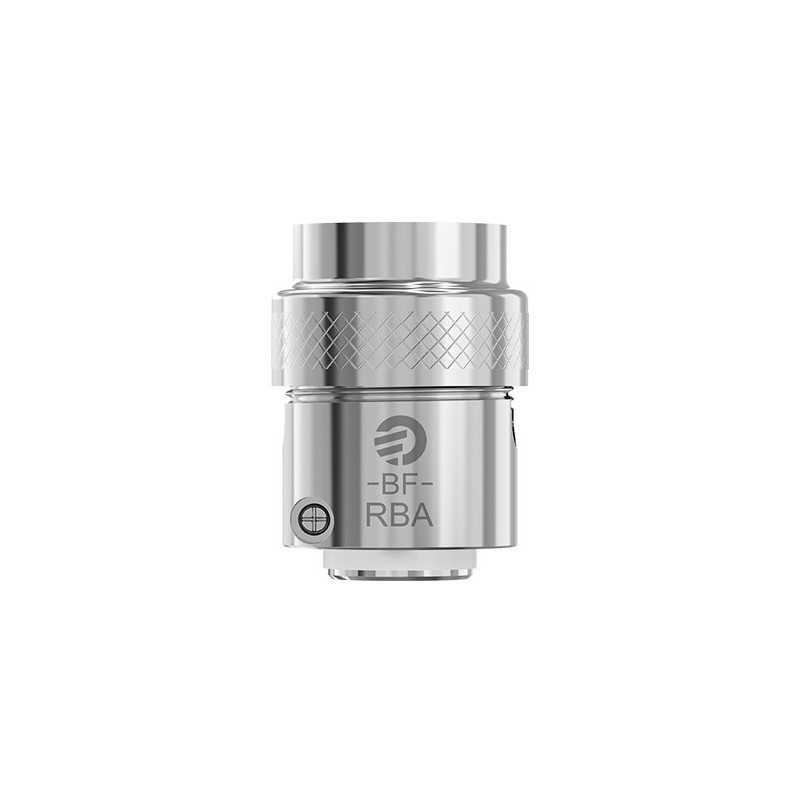 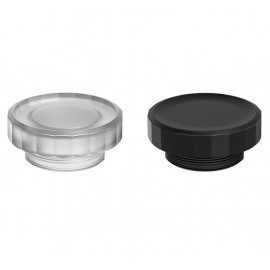 It caters to variety of needs, offers a better vapor experience and is economical but not low-end. 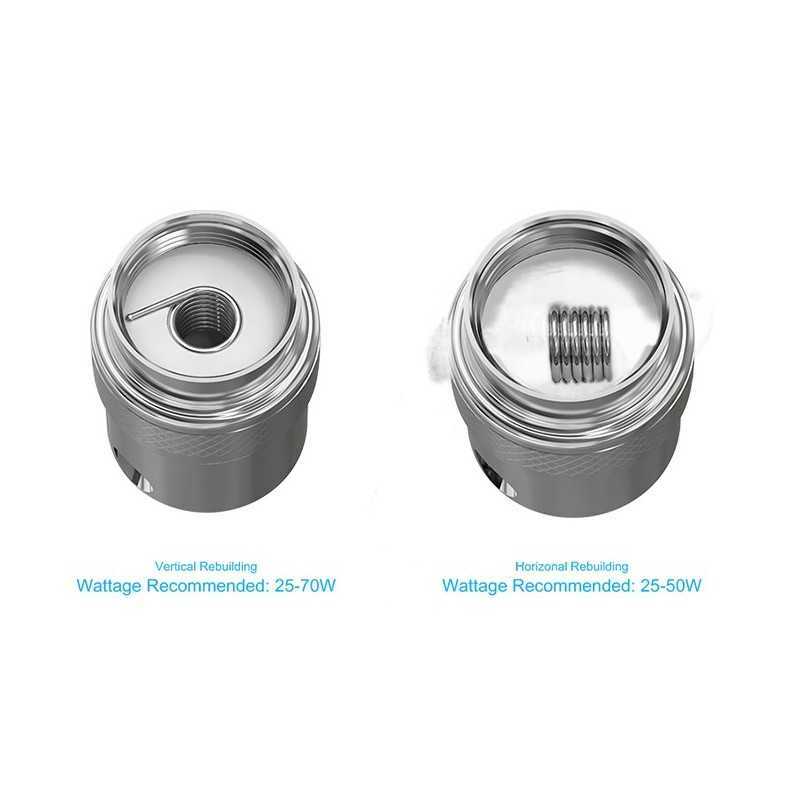 There are two ways of rebuilding: Vertical Rebuilding and Horizontal Rebuilding.